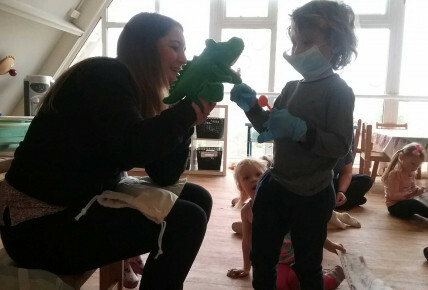 Today the children in the Butterfly room had a special visit form a dentist! 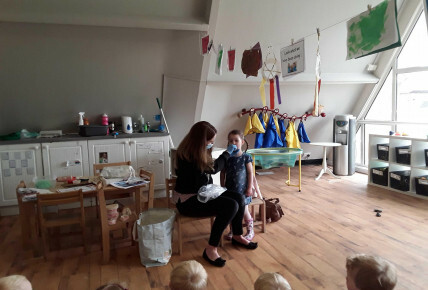 The children heard a special story about going to the dentist, they all listened very well. 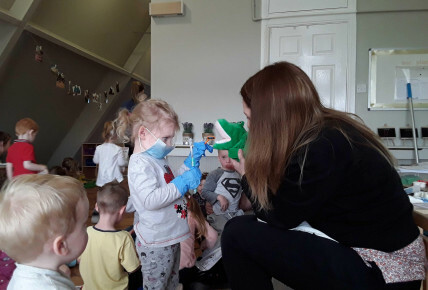 They were then shown how they should brush their teeth, and how long they should do it for, they were also reminded that they needed a grown up to help them brush their teeth every morning and every night until they were 7! 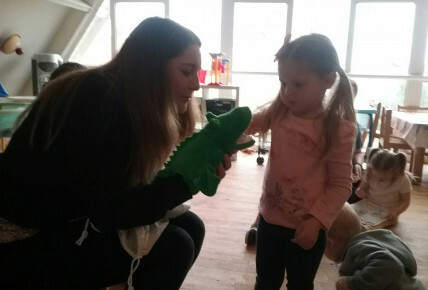 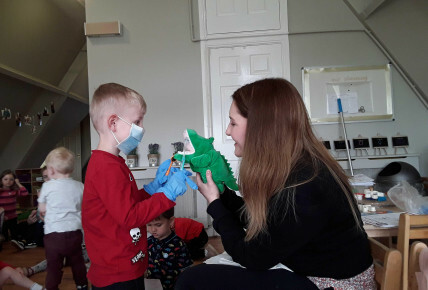 The children then met Michelle’s special friend Colin the Crocodile, the children were then able to use the special mirror to look at all of his teeth, before they could have a turn brushing them. 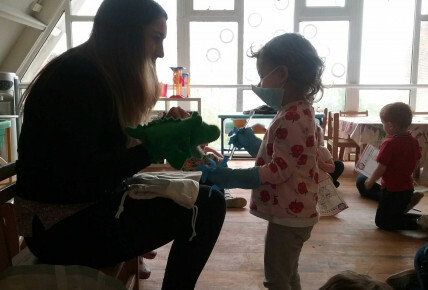 Each child was given a special certificate and a brand new tooth brush!